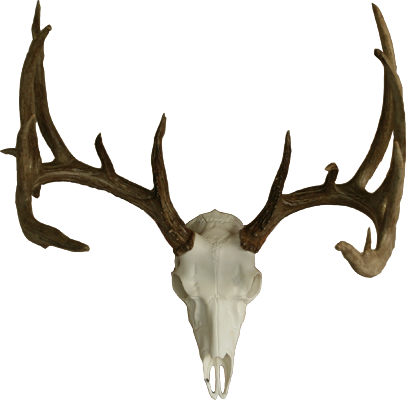 You can click here to get additional information or pricing on our hunting packages. 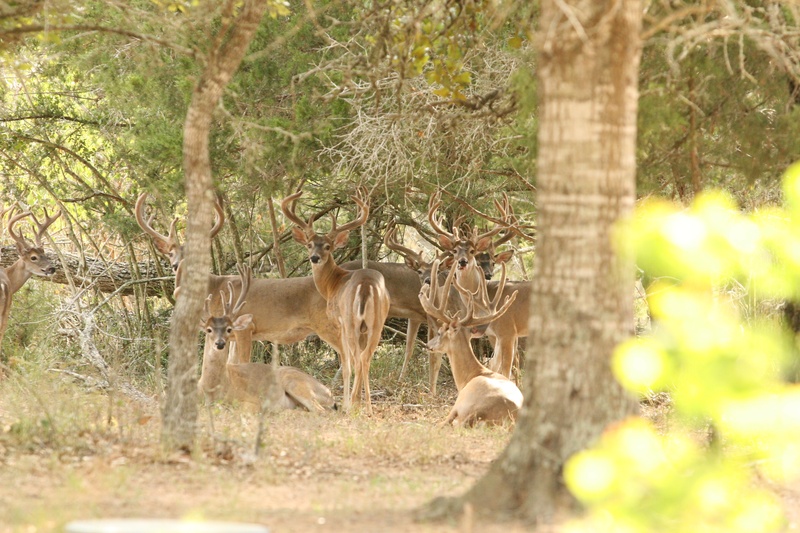 We are getting busy for the 2011-2012 hunting season. We hope you are too. 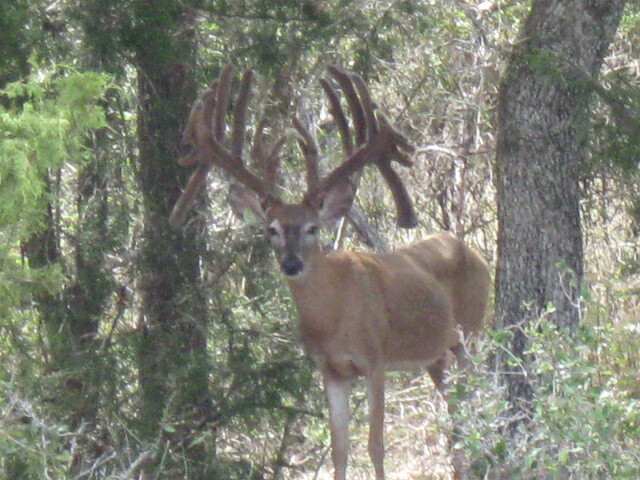 In the meantime, I’ll start off with a picture of a buck we call “Clueless”. Enjoy! Welcome to the new look of the K5 Ranch website. Please take a look around and feel free to leave comments or provide your feedback. Thanks! Copyright 2011 K5 Ranch, LLC.